Featuring; Sylvia Yacoub and Joselyn Rivera. 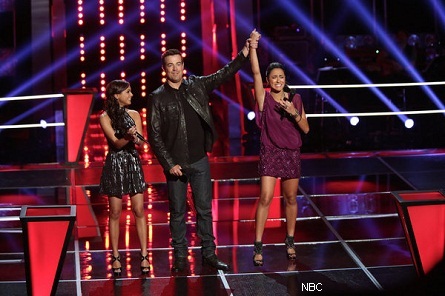 THE VOICE – Christina Milian interviews Sylvia Yacoub and Joselyn Rivera. 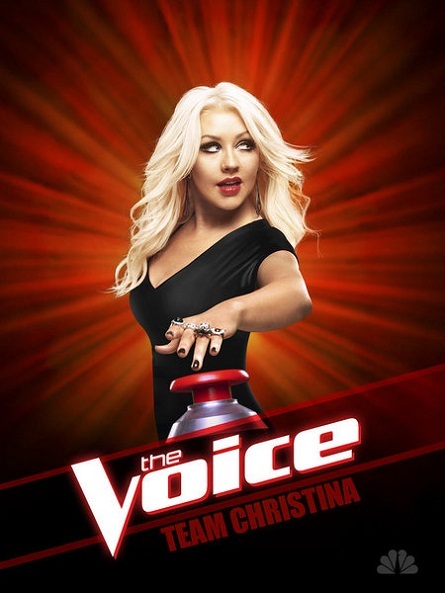 While I was watching the voice tonight, I actually recorded it and noticed that Sylvia Yacoub was not actually playing the piano the whole time that she was singing. Some of the times when she lifted her hands from the piano, the sound of the piano was still going, but no one seemed to notice….I tried to post about it on twitter, but the post was mysteriously deleted.